Thanks to our donors, partners and sponsors, this past year our programs brought positive impact to the lives of over 1,600 students. 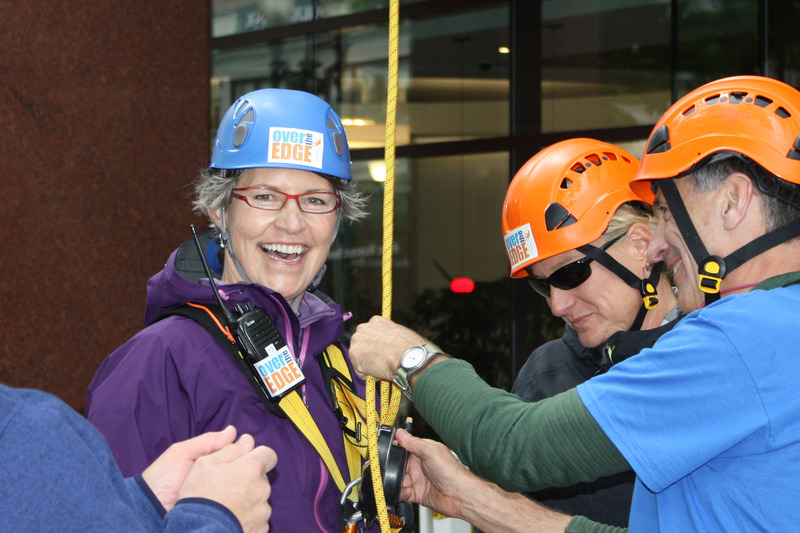 By becoming a Corporate Sponsor of Northwest Outward Bound, you demonstrate to all of our community that your company believes in investing in their futures and helping them achieve through challenge and discovery. 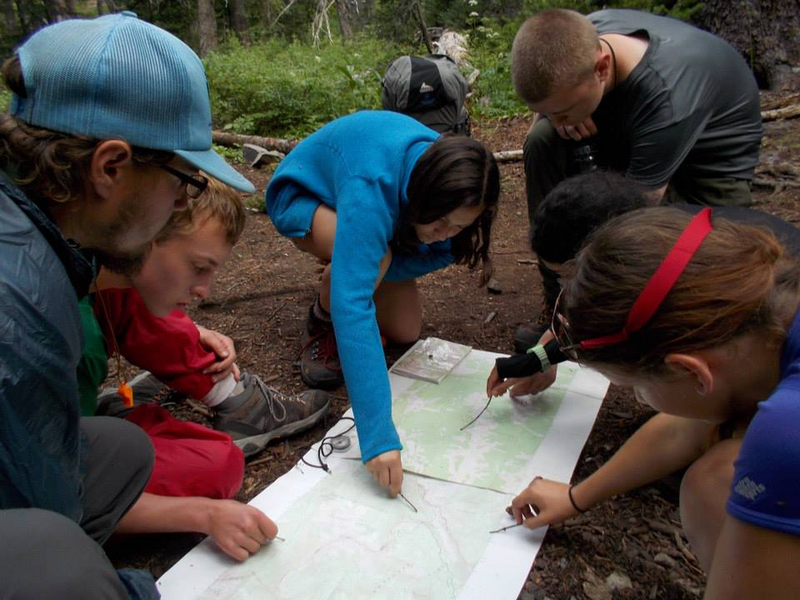 Help outfit Northwest students with the gear they need for their Outward Bound expeditions! We are happy to discuss other ways of giving such as making planned gifts, matching gifts, and stock transfers. 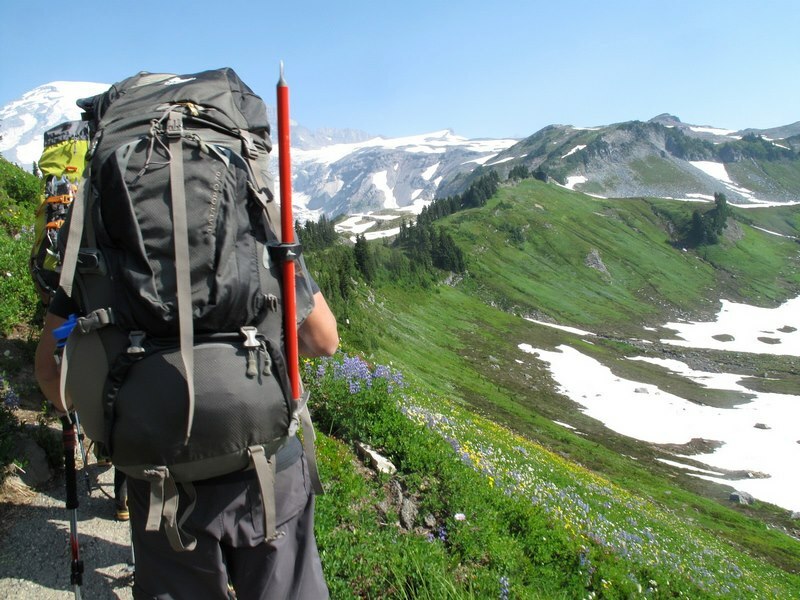 Northwest Outward Bound is a 501(c)3 educational organization. Your contributions may be tax deductible according to IRS regulations: Our EIN is 45-343744.